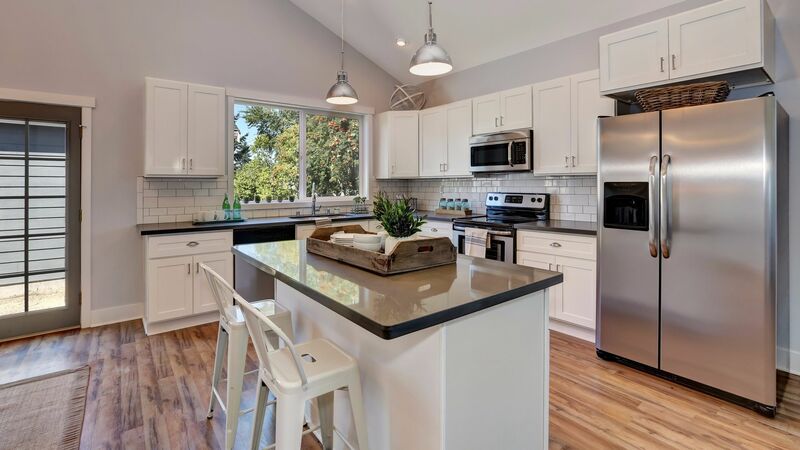 Cleaning houses in Warwick, Rhode Island and surrounding areas since 2006, Choice 1 Cleaning LLC is the preferred and trusted provider of residential cleaning services in the area. Choice 1 Cleaning LLC offers a wide range of cleaning services to meet all of your residential cleaning needs and keep the various parts of your home sparkling! Our services include dusting, vacuuming, mopping, kitchen cleaning and bathroom cleaning, as well as floor cleaning and carpet cleaning. When your want your Warwick house cleaned right the first time and at a price you can afford, call Choice 1 Cleaning LLC! It's a welcome pleasure to come home after a long day to a clean house. Everything is bright and shiny and the air is clean and fresh. What a delight! Naturally, a clean home is soon dirty again. It's a weekly chore to keep your beautiful Warwick home clean and beautiful. Why not let Choice 1 Cleaning LLC do the cleaning for you? 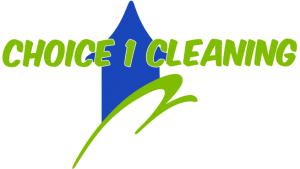 Choice 1 Cleaning LLC's cleaning technicians are trained in efficient thorough cleaning. We use the best tools for the job, like high powered vacuums, microfiber clothes, and safe yet effective cleaning solutions. Why spend your precious home time cleaning when you can be relaxing or enjoying family time? Call Choice 1 Cleaning LLC today! Choice 1 Cleaning LLC is happy to clean your Warwick home while you are out or while you are in. It's your preference, and we are happy to schedule cleaning times that are convenient for you. Call any time, days, evenings and weekends, to discuss your Warwick home cleaning needs.